Brixham fish market in Devon underwent a huge regeneration in the 1980's and subsequently became one of the finest fresh fish ports in the world. The market sees more than 40 different types of fish sold at auction, where it's sold and exported around the world. We source the majority of our fish from Brixham market and we travel between Bristol and Brixham frequently, endeavouring to deliver this to you the same day. Our service offers you the best quality seafood the UK has to offer, at its freshest. Common Bream and Black Bream are becoming more common in British waters. 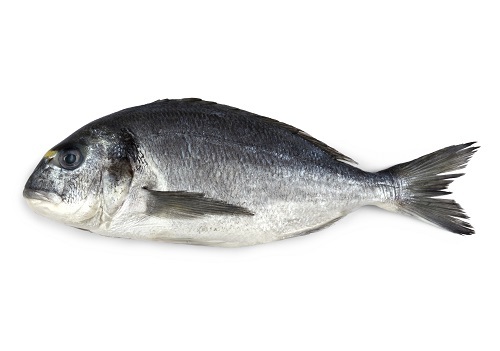 Bream has sweet firm flesh and is delicious eaten whole after being stuffed and baked, or as fillets. 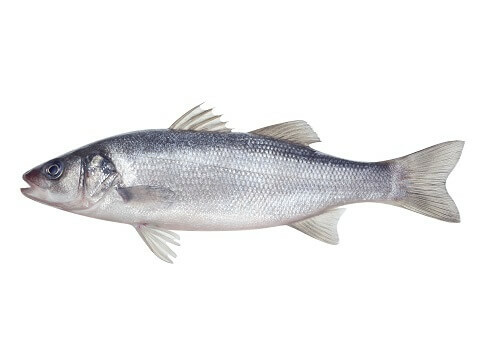 Sea Bass is one of the most popular fish in the UK. It has a delightful taste that stands on its own but also works with strong flavours and it's silver scales adds sophistication to a plate. 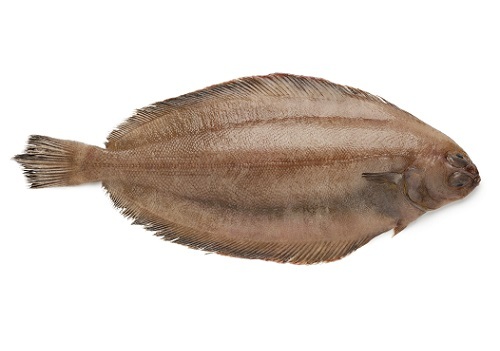 Brill is similar to turbot though has a sweeter flavour, with a firm but tender texture. It retains plenty of moisture during cooking so doesn't readily dry out and is perfect for longevity cooking. A superb whitefish which is popular once more now MSC certified sustainable stocks are available. It's an incredibly versatile fish which delivers large, succulent flakes of pure white meat. Dovers are the 'King' of soles. The meat is firm but delicate and flavourful with a chunky texture. The skin separates easily from the flesh and falls easily from the bone. An odd-locking but tasty fish. The white, boneless, meaty flesh is firm and full of flavour. It can be grilled, sautéed or poached and the bones make an excellent stock. Lemons are more rounded than Dovers. It has a sweet, delicate flesh and works well with creamy sauces. Lemon Sole from the UK's south coast is considered the best! Once skinned and trimmed, the Monk fish tail yields fantastic meat with a firm, meaty texture and a similar taste to langoustine. Great for searing then roasting. 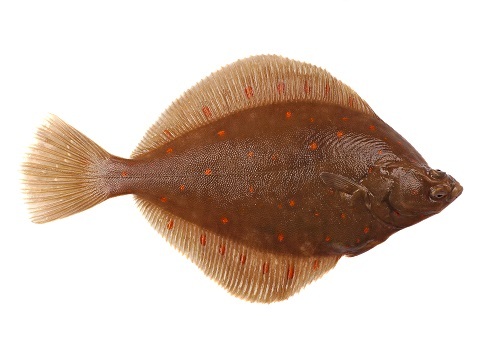 Plaice is best eaten as fresh as possible as the flavour can quickly fade. The brighter the spots the fresher the fish. Has a pronounced flavour and is great for battering. The Red Mullet is a great looking fish What it lacks in size they make up for in flavour. They are most often pan-fried, grilled or steamed and the bones make excellent stock. Megrim has a soft flesh and a thin skin which can be readily crisped. Megrim is abundant in UK waters making it a great alternative to Lemon or Dover Sole. Turbot is a really special fish. It has firm, white flesh and a subtle, refined flavour. The firm flakes hold together well when poached and it's available all year round. A superb oily fish that's ready available yet still underrated. Mackerel's greyish flesh is rich in flavour and is best grilled or baked with sharp sauces. Fresh haddock has clean, white flesh and can be cooked in the same ways as cod. Haddock does not salt well and so it's often dried and smoked. A favourite choice for battering. Atlantic Pollock is a versatile whitefish and a sustainable alternative to cod and haddock. It can be filleted, battered, salted, smoked or fried. Also known as Pilchards (which are larger and older), Sardines are fished from the waters of South West UK. They are great for grilling and barbecuing. 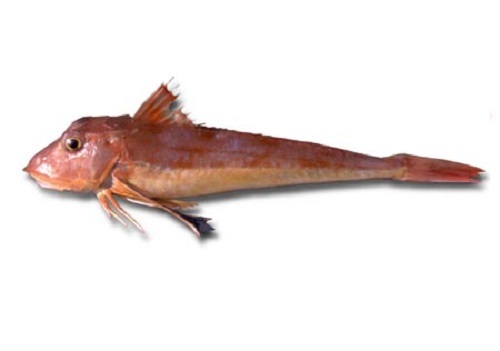 Gurnards have firm-textured flesh and work well with strong flavours. They come in red, grey and yellow variations but all are very similar in taste. Skate Wings, or Blonde Wings, are meaty, lean and firm. Instead of bones it has a skeleton of cartilage, ideal for soup. Tastes delicious fried with lemon juice. A textured sea fish with a strong flavour. They are similar to sea bass, but have a broad flat head and larger scales. Available both whole and filleted. Raw octopus is caught locally in Cornwall and is a good low-fat source of protein. Gentle simmering will turn the rubbery flesh to tender and delicious! The common and European squid is found off the coast in South West UK and when cooked well can be meltingly tender. Once a staple for Londoners in the 18th Century, now considered a delicacy from Cornish waters or farmed for a sustainable option. Commonly caught in the UK and is fast becoming a British favourite - but it should be as it's an excellent alternative to cod, battered. The local "Brixham Squid" is actually cuttlefish and there's an abundance off the Devon coastline, ready to make you excellent calamari!